WordPress site hackers are increasing rapidly. It is important to do everything to prevent your WordPress site. Also many things will be affected if the site is hacked. The first thing is the files. The files may be uploaded to the server that containing PHP backdoors or a code that is malicious. 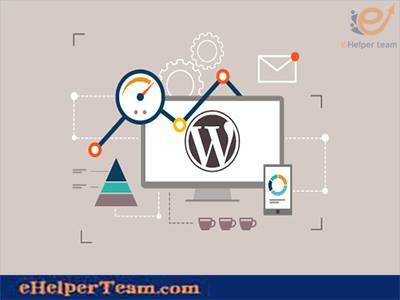 Furthermore code can be injected into the database concerning WordPress. Your site will be available to be in redirection into malware sites. Many pages ,and posts will contain spam code in case of publishing. To avoide all these problems you should protect your WordPress site from hackers. So we are talking about the basic tips to prevent your WordPress site from hackers. 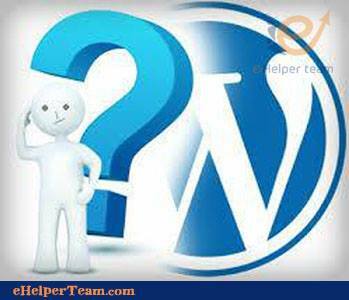 In choosing WordPress theme you should know that it contains the security. Also the good theme will use CMS, Publishing Platform, and the suitable APIs that is by Blog Tool. All these in order to avoid database manipulations. 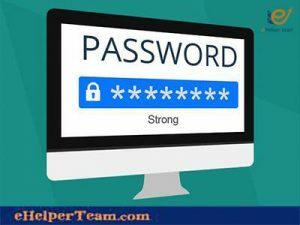 In order to protect your WordPress site you should change the username, and password to others. You should not make them easy to guess. Also the strong password should have numbers, characters, and hyphens. You should keep your WordPress version up to date. That is because the old version will be subject to the hackers. Also you can use the Shield WordPress Security plugin. 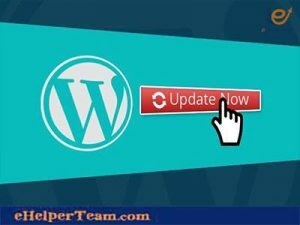 It is for the auto updates for your WordPress site. In case of not having the time to download the latest update, you should hide your current version by using security plugins. Also there are many plugins for increasing the WordPress security. There is WP Security. It is one of the best WordPress plugins. You can install it, and it contains the best WordPress security features. Also it contains the techniques to keep your site safe. To protect your WordPress site you should back up your files, and data regularly. Also you should be sure that you back up all the database before doing any changes. You can do this manually or by the automatic WordPress backup plugins. You should do this regularly. In case of setting up your site, connect the server through SSH or SFTP. SFTP is good, and preferred over FTP. It is preferred because of its security features, and it is not attributed with FTP. Connecting the server in this way ensures all files transfers to be in a secure way. There are Many wordpress webhosting providers offer this service as a part of their package. You can do it manually if this service is not available. 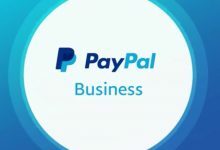 To secure your WordPress site you should choose a reputable wordpress webhosting provider that has the security to protect your site from being hacked. 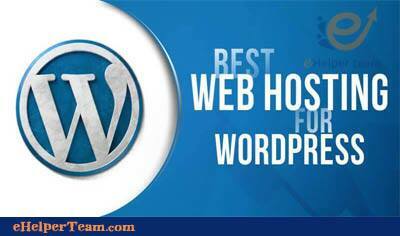 Furthermore you should choose the hosting provider that offers a WordPress-optimized environment. There are many hosting companies like Flywheel, WP Engine, or Site Ground. These hosting companies clean your hacked site, and do security scans for free. You should have the latest version of MySQL, and PHP. It is important not to login on public WiFi network. Your login will be available to anyone else on the network who might be running packet sniffing software. That is in case of making your WordPress site on a public network. Also SSL certificate encrypts your username and password on the network. If you don’t have an SSL certificate installed on your site you can use a Virtual Private Network (VPN) service. This encrypts your traffic on the network. You should make your server clean. It is by deleting non used versions of WordPress on the server. Also you should delete non used WordPress files plugins, files, and themes.